Amazon has struck a deal with the University of Wisconsin-Madison for the exclusive right to open a staffed pickup location on the UW-Madison campus. 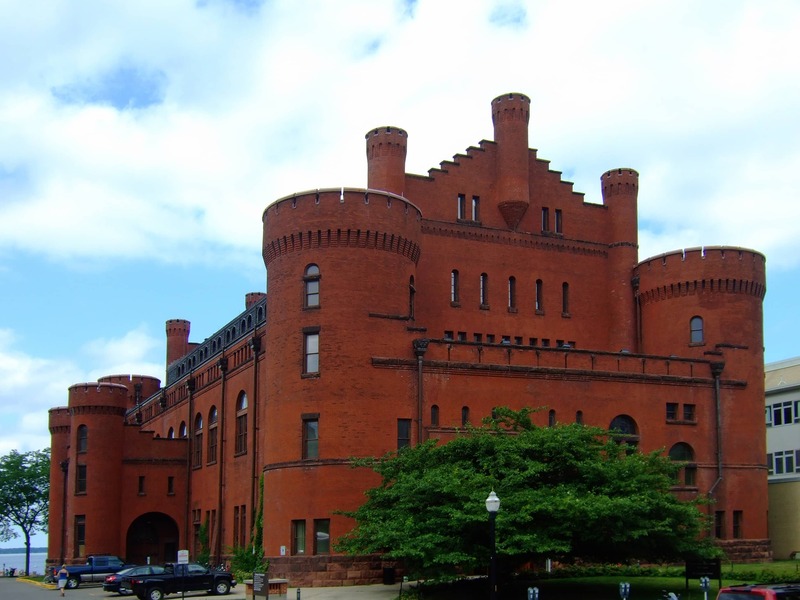 The retailer has promised to pay the university a minimum of $100,000 a year under a contract which runs for five years, and plans to install its new staffed pickup facility in the Red Gym (the brick castle pictured below). This is the second new location announced this week, and will be Amazon's eighteenth unstore when it opens later this year. The location will feature kiosks where students and faculties can place order, banks of lockers for receiving packages, and a staffed support desk. Coincidentally, the Milwaukee Journal Sentinel reports that Amazon had told university officials that it would lease an off-campus location if the university was unable to provide one. The paper also said that the independently-operated UW-Madison bookstore had tried to negotiate an agreement with Amazon to set up shop in its building but could not meet Amazon's needs. The size and specific location of Amazon's new facility has not been disclosed, but we do know that they're going to have to install a ramp, and of course the lockers. Given that the Red Gym is a registered National Historic Landmark, this could present a problem. Structural alterations and improvements might need the approval of the U.S. Park Service and/or the Wisconsin Historical Society, in addition to the university.